Located in Northern Illinois, Libertyville is a Chicago suburb that has a dynamic personality that you won’t find anywhere else. 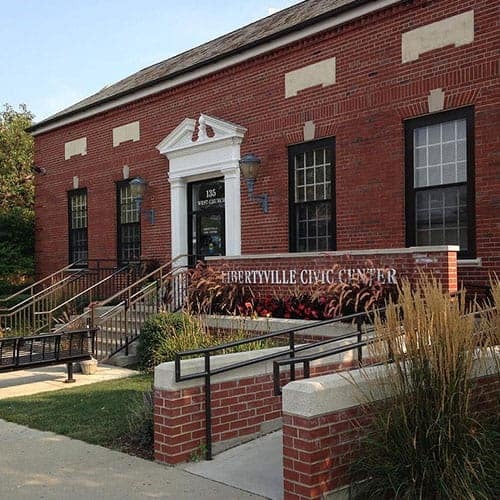 There are vibrant community events, gorgeous parks, and tons of local businesses – including our very own, Libertyville Chevy! As longtime residents of this fine town, we work hard to bring the best possible service to drivers across the Chicagoland area. 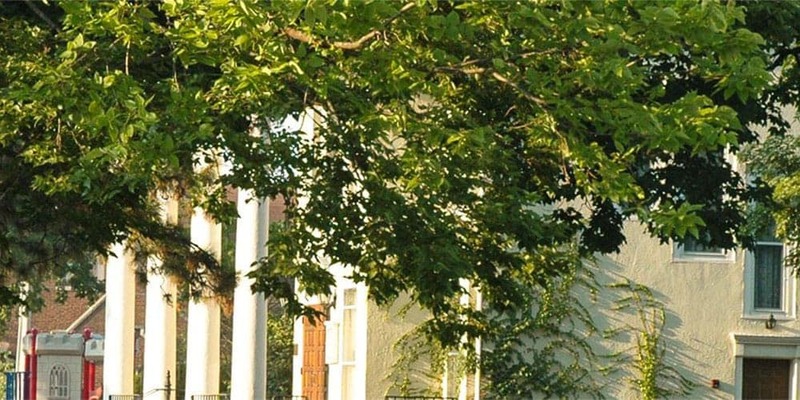 Get a closer look at just what makes our town tick with our local’s guide to Libertyville! Once the property of the Potawatomi Indians of the Illinois River, Libertyville was sold to the U.S. government for just $12,000 in 1829. The town became known as “Independence Grove” by 1836 to celebrate the 60th anniversary of the Declaration of Independence. But this caused confusion with another Independence Grove in Illinois, leading the city to rebrand to “Burlington” and eventually “Libertyville” in 1841. The city went through ups and downs as it rapidly expanded. The Milwaukee Road train line brought in new visitors from near and far, but a huge fire destroyed the original downtown area. Eventually, Libertyville was rebuilt to be stronger and more beautiful than ever before. Image courtesy of City of Libertyville. Image courtesy of Libertyville Civic Center. There’s always something happening at the Libertyville Civic Center. Be sure to stop by for the summer to explore the Liberty Days Festival, featuring everything from carnival booths to a beer garden and parade. Image courtesy of Dunn Museum. 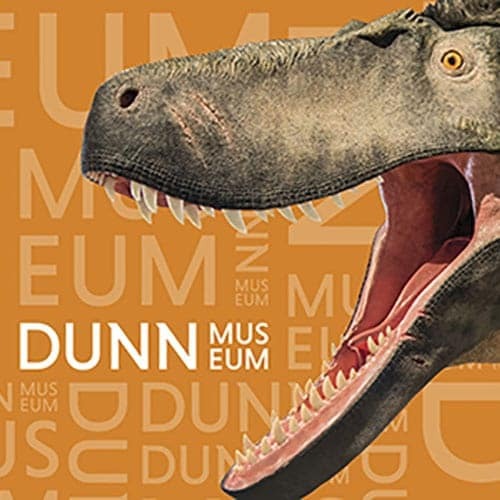 Dunn Museum makes learning fun with hands-on exhibitions, fun events, and even a life-size Dryptosaurus replica! This family-friendly museum is great entertainment for kids of all ages, so be sure to plan time for your visit. Image courtesy of Mainstreet Libertyville. 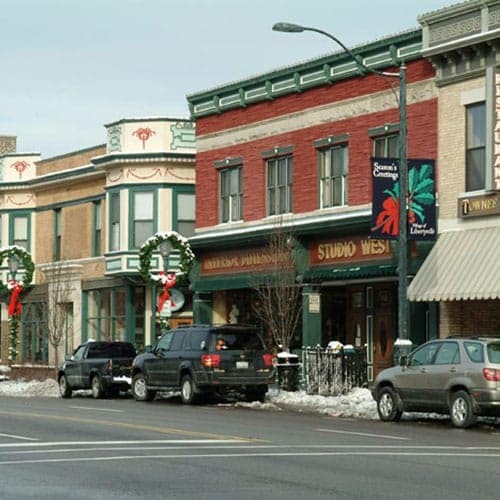 Downtown Libertyville is a great place to visit any time of year, but December marks the annual Dickens of a Holiday celebration. Take photos with Santa, pick up one-of-a-kind gifts, and enjoy a Victorian tea with friends and family! 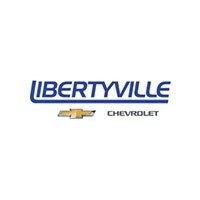 For all of your car-related needs, don’t hesitate to reach out to us at Libertyville Chevy. We’re a one-stop-shop for all things automotive, including sales and service. Contact us with any questions, and we’ll be happy to help you get around Libertyville in style.